Exclusive Caterer for the Minneapolis Convention Center! The staff at Kelber Catering creates an outstanding culinary experience because they know customer service, elevated food and the amazing venue where it all happens. 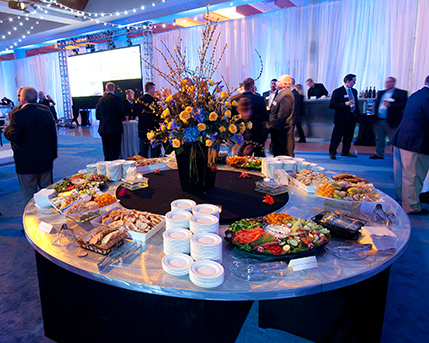 Kelber honors its position as the chosen caterer for the Minneapolis Convention Center by serving the 1.5 million square feet of this extraordinary event venue as if it were an intimate 5-star restaurant. As a majority woman-owned and operated business, Kelber Catering distinguishes itself through professional and personal service, commitment to sustainable practices, and the positive work environment that respects, celebrates and retains its employees. Chef John Doody and his cuisine team at Kelber create visionary recipes so our menus reflect trends, tastes, and versatility. Once you’ve made your menu selections, phenomenal service follows. Our award-winning staff seamlessly delivers your requests no matter the function. We make every detail count whether it is a lavish corporate reception, an intimate company affair, a major sports event or a bustling convention. 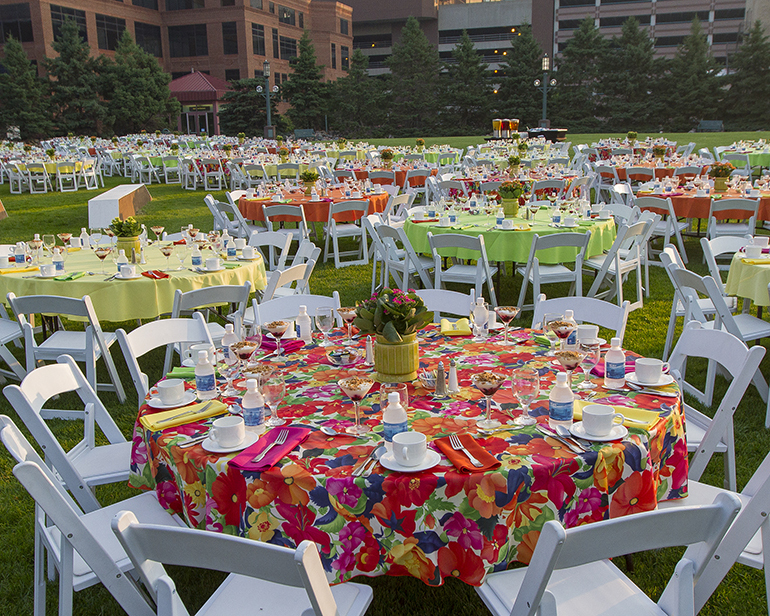 Contact our skillful Sales Team at 612-335-6045 to help you plan a ‘no-worries’ event that is all things imaginable.